Dr. Marietta Wu is Managing Director of Quan Capital, a life sciences venture fund with offices in China & US, and deep expertise in cross-border value creation and global investments. She is a founding member of Zai Lab and served as COO and Director of the company prior to Quan Capital. Zai Lab is a NASDAQ listed company widely recognized as a leader in bringing innovative and transformative medicines to China. Over the past decade, Dr. Wu has been active in cross-border ventures and value creation in the life sciences industry. 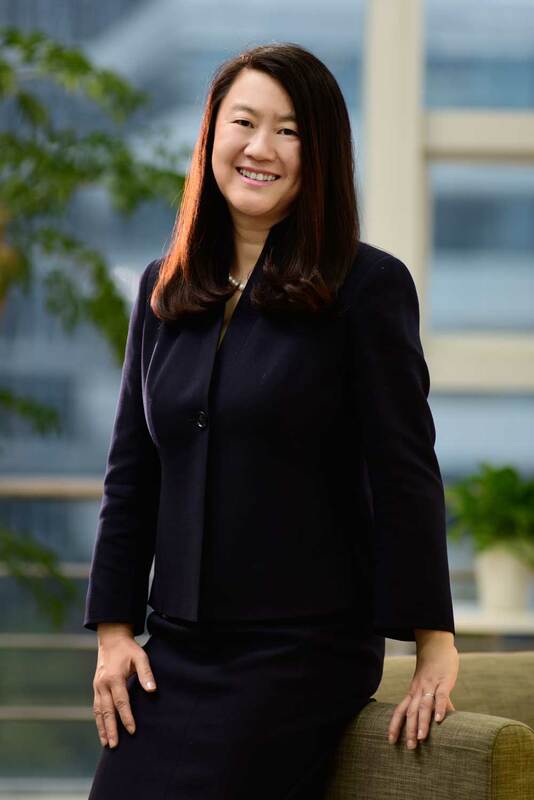 She was Managing Director at Burrill & Company, leading Burrill’s investments and operation in Greater China, focusing on venture capital investing in China and Taiwan related life sciences opportunities. She also served as acting COO of Waterstone, a specialty pharmaceutical company with key operations in China. Dr. Wu is a frequent speaker and author on China and Taiwan life sciences topics, and a founding member of the China Healthcare Investment Conference. Prior to her focus on healthcare investments and company building, Dr. Wu was Director of Strategy at Edwards Lifesciences. She also held various financial and business development positions at Eli Lilly & Company. Dr. Wu received her medical degree from Shanghai Jiaotong University School of Medicine (formerly Shanghai Second Medical University), a Ph.D. in Medical Sciences from Medical College of Ohio, and an MBA from the University of Michigan Ross School of Business. Dr. Wu serves on the board of Crescendo Biologics, Kira Pharmaceutical Qiagen (Suzhou) Translational Medicine Co., Ltd., and Jing Medicine Technology. She was a board member of Zai Lab Limited (NASDAQ: ZLAB), Taiwan Liposome Company (GTSM: 4152), JHL Biotech (TWEM: 6540), and General Biologics Corporation (TWEM: 4117).